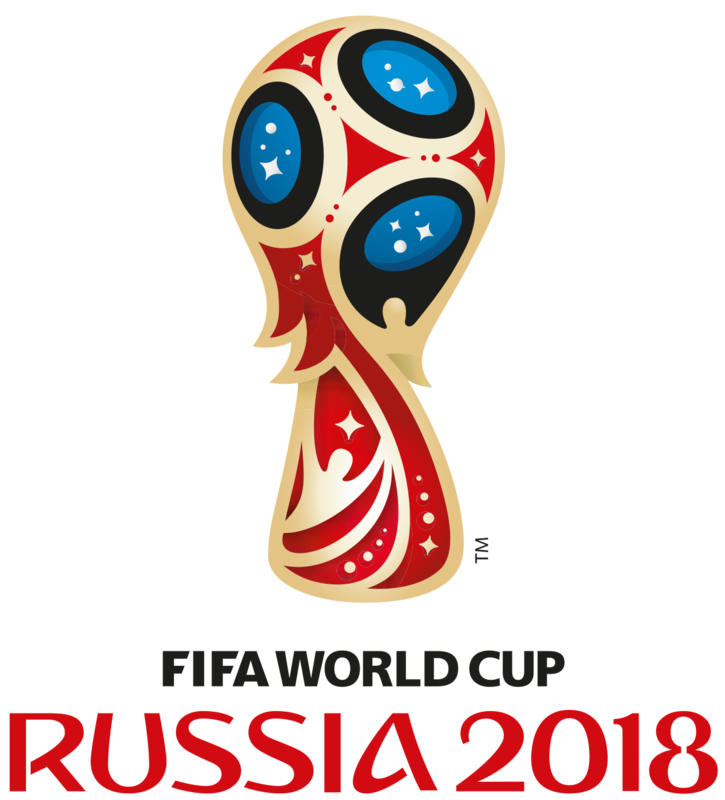 A total of 44.5 million people tuned in to watch the BBC's television coverage of the 2018 World Cup in Russia. England's quarter-final win over Sweden saw the highest peak TV share of the tournament at 89%, which was also the BBC's highest online-viewed live programme ever with 3.8 million. The France-Croatia final had a peak BBC One audience of 10.4 million. Meanwhile, the BBC Sport website brought in a record 49.2 million unique UK browsers for the tournament, an increase of 16.9 million from the 2014 competition. There were 450,000 unique UK browsers to the online player rater, which generated 11.9 million ratings, and more than 2.07 million downloaded and 300,000 streamed the World Cup Daily podcast in June. Director of BBC Sport Barbara Slater said: "We have just witnessed one of the most memorable World Cup tournaments ever which has captivated football fans across the United Kingdom. "The interest in the tournament and the achievement of England winning through to the semi-finals has been proven in the record-breaking figures for TV and online. "It shows the impact that top-quality sport can have when made freely available to everyone." France won the tournament for the second time by beating Croatia 4-2 in a thrilling final in Moscow.